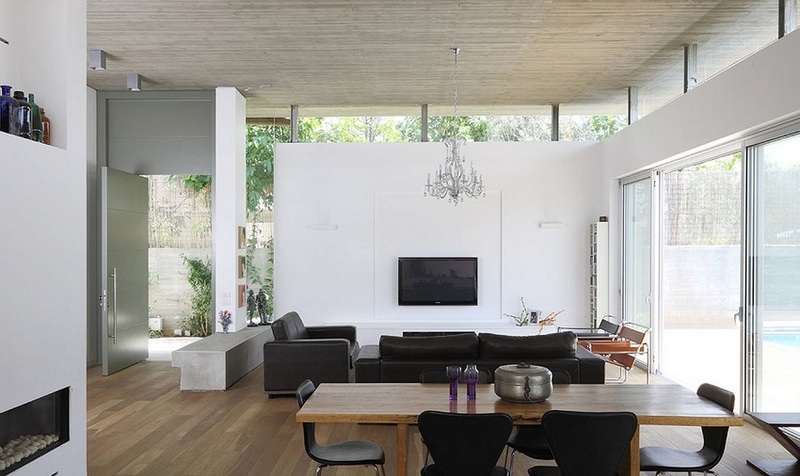 Natural light is essential to make the most of the living area and make each room look bigger. 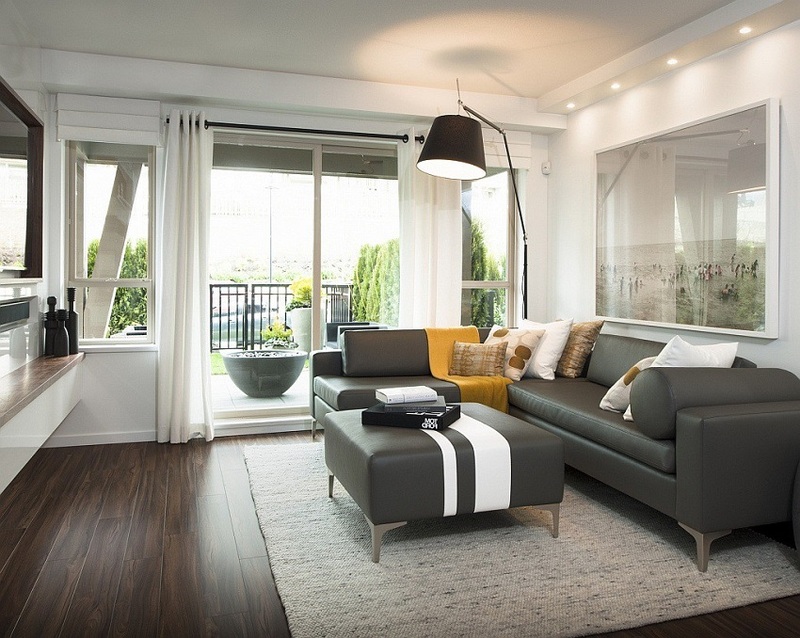 Unfortunately, we do not always have control over how much natural light enters the area, but you can certainly apply some tips to make the room shine anyway. The decorative mirrors are an element of practical design, the reflection fills the empty space of the wall and will make the room look bigger and clear. 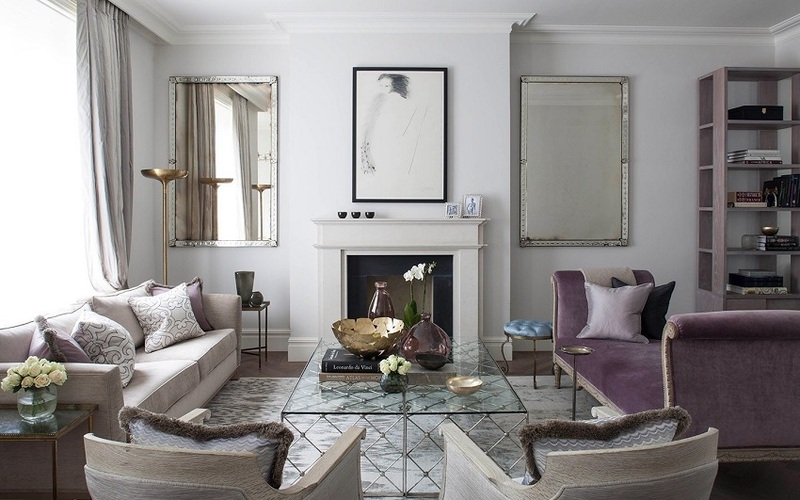 Experiment with mirrors of different shapes and sizes until you find the right selection for each area. One of the simplest decorating tips that immediately increases the aesthetic value of your interior design is simply to experiment with different colors, patterns, and textures. Your home does not have to be totally synchronized, so dare to mix. Consider incorporating new things, old things, something expensive and something economic. 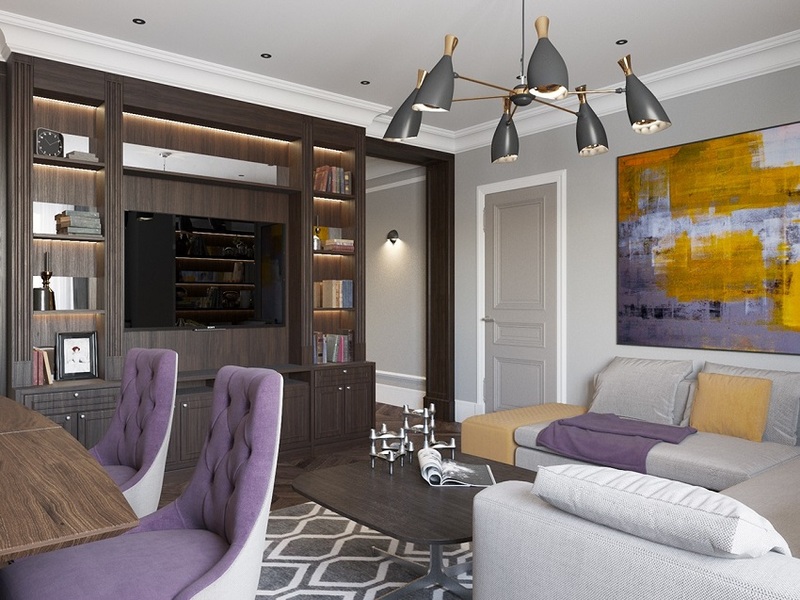 It is an easy advice to follow and also one of the best secrets of interior design, as it imparts balance, art, style, and elegance to your home without any major effort. It may surprise you how a little greenery can bring life to the interior of your home. Incorporate plants in your living area. Whether large or small, the interior of your home will be transformed into a new style that combines textures, colors, and earthly elements. You will also enjoy the benefits of clean air and ideal humidity levels offered by plants. One of the most overlooked elements when redecorating the home is the floor. Often, updates to the floor are associated with high prices, but this is not necessarily the case. You can place carpets on wooden floors that add warmth and comfort to the area. Experiment and use different patterns and textures to find the right accents for your floor. It is amazing to think of the little effort that is required to redecorate. Take a good look at your home and take on the challenge of finding a new use for an old item. Instead of buying new cabinets for the kitchen, give new life to those you already have with a dye or even new paint. Look in the warehouse or in the attic for any forgotten elements that you can incorporate into your home and make it look new. We also overlook the light fixtures when redecorating. However, changing the lampshades for new ones. As well as replacing lamps with hanging chandeliers and adding new lights may be enough to revitalize the area. Add the table and corner lamps and you will see how well the area illuminates with the touch of a button. Surely you have not realized how worn out are the accessories in your home, but take a look, you will be surprised. 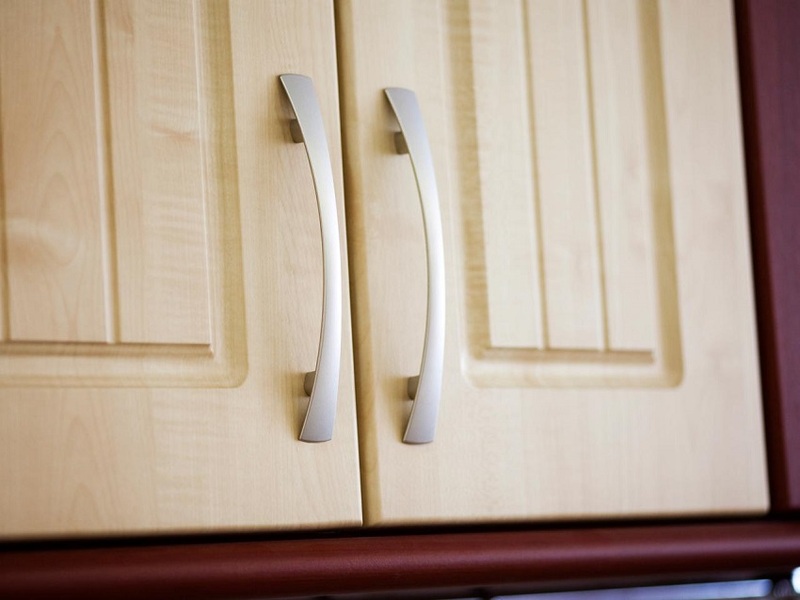 Changing simple items such as door handles, cabinets, drawers, handles and switches can give your home the change you so longed for. 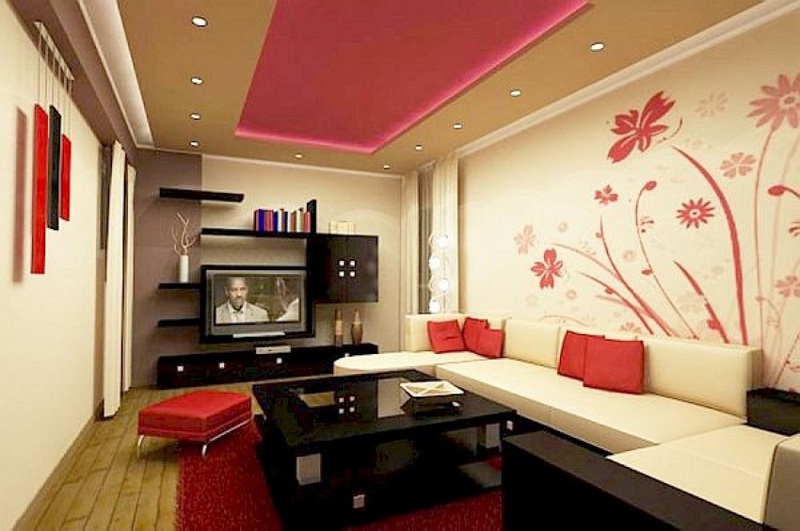 If you want to add elegance to your home easily without having to put in much effort. get yourself some works of art. Whether you prefer large works on canvas or small framed portraits, a little art can be a great touch of elegance to the interior of your home. 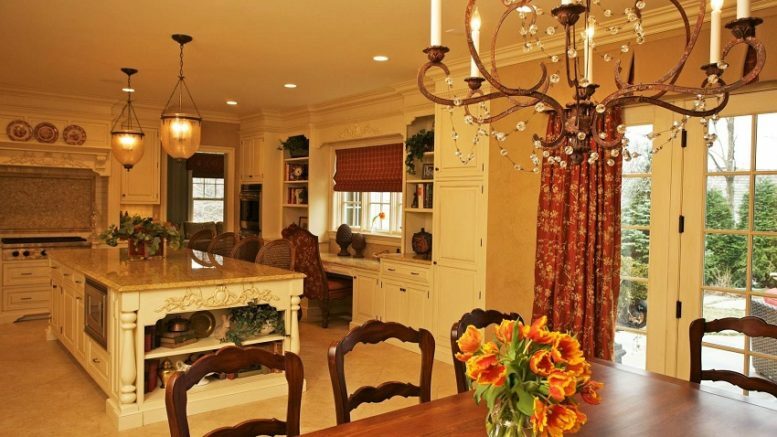 Decorating the home does not necessarily have to be a difficult, expensive or complicated task. These 10 tips for redecorating make it possible to easily create a new and updated charm to your interior design. 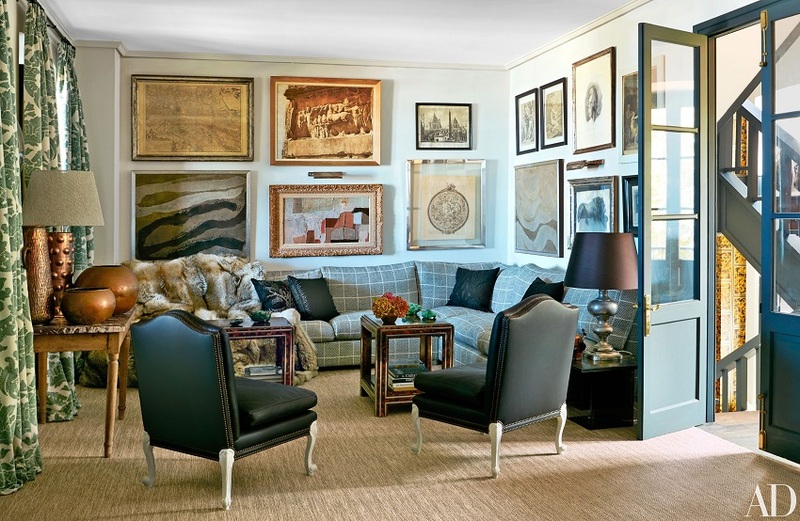 Be the first to comment on "The 10 best home decorating tips"